So far lychee ramos has created 20 blog entries. 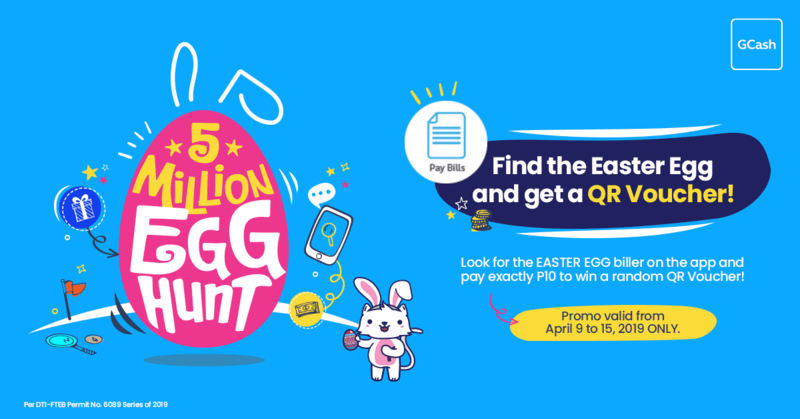 Pay Bills: Easter Egg Hunt! Get P100 when you pay a bill w/ a min. spend of P20! Get P200 when you pay a bill w/ min. spend of P100! Send money to 3 users promo for BPO Enterprise! Send P1 to 3 mobtels!